DBX is a format of email storage used in Microsoft Outlook Express and many other email clients. DBX files are stored locally and updated each time the client connects with mail server. 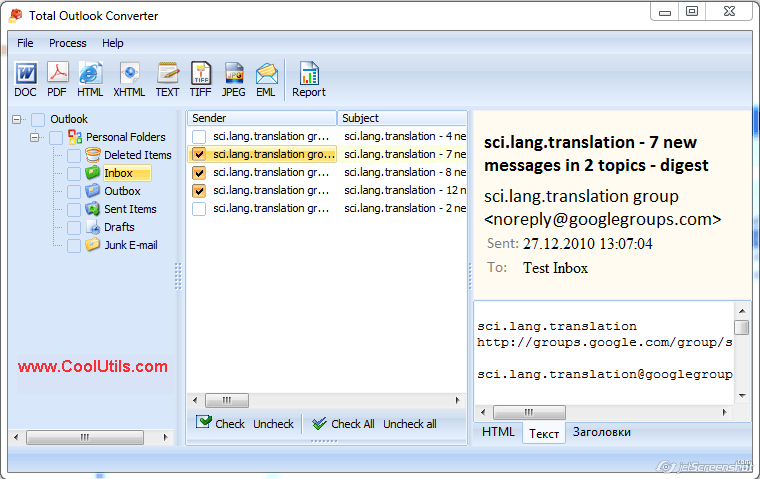 It is impossible to extract text messages from DBX file without email client. The only way to make messages readable and editable is to convert Outlook Express DBX storage to a common text format like DOC or TXT. In this case you will be able to use information saved in your mailbox, even if your account will be stolen or access denied. Those DBX files that are stored in your PC memory are possible to make compatible with standard text readers or editors. 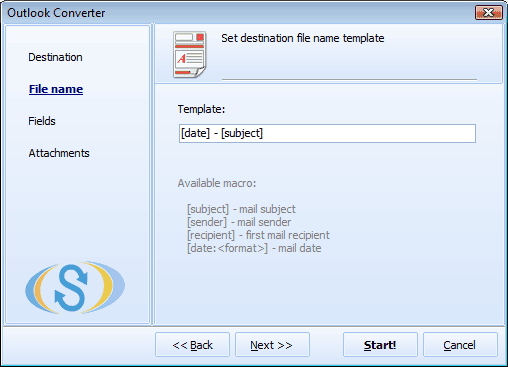 To do this you will need a DBX converter, a utility that exports email messages to different file formats. Total Outlook Express Converter is a suitable solution for converting DBX email storage to text, image files or even ready-made web-pages. Text formats are better for storing emails locally, as they are maximally compact in size. Converting emails to EML is suitable when you need to import them into clients that support this format or use as attachments to other emails. 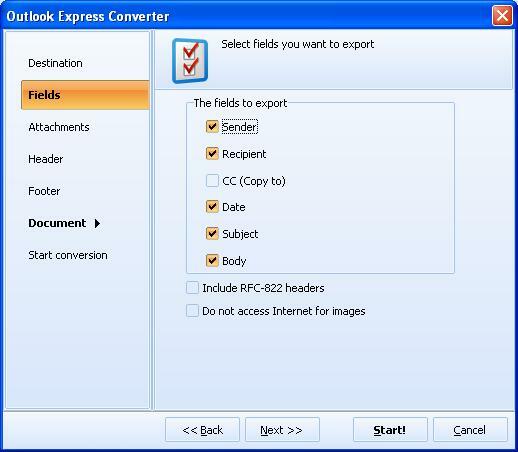 You can convert DBX to PDF or HTML, if there is a need to publish some messages online. 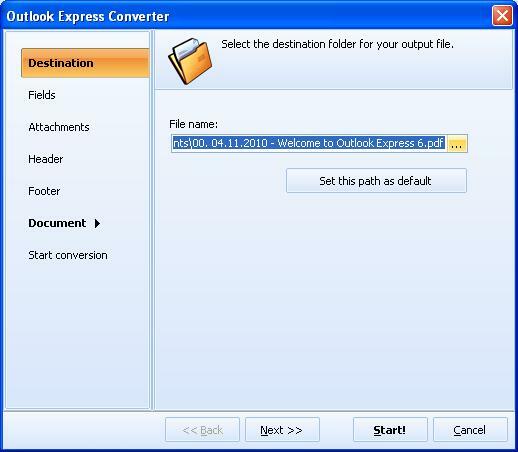 Total Outlook Express Converter automatically synchronises with your Outlook Express account, displaying your mailbox similarly to this mail client. You are able to check off messages for conversion (one, a few or all messages in folder) right in the program’s navigation menu. Whatever format you choose, the utility offers a pack of settings that define the layout of converted copies. 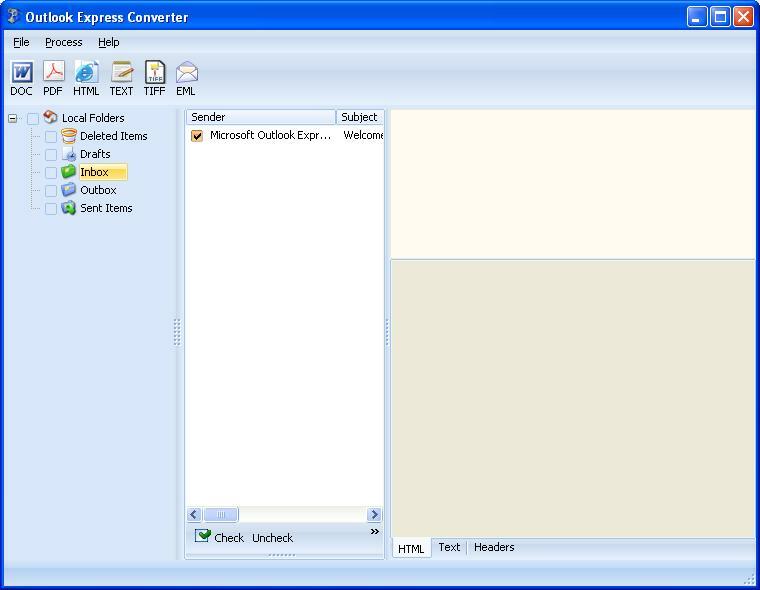 Converting DBX files with the help of Total Outlook Express Converter will take only a few minutes. Try it now for your own mailbox. How to convert messages from DBX to TXT?